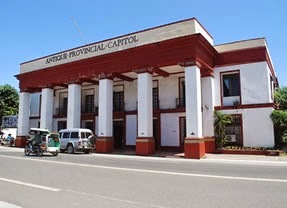 The table below consists of the List of designated Zip Codes for the municipalities of Antique province. All in all, there are 18 municipalities. The code starts from 5700 up to 5717. Note that the municipalities are listed alphabetically. Please refer to the table below.